This extra wide linen (300 cm) is a winner on many levels. It has a beautiful weaving with a decorative longitudinal seam. From table linen to throw, from cushion to curtain: thanks to its thickness and special weaving this stonewashed linen guarantees a beautiful natural look. 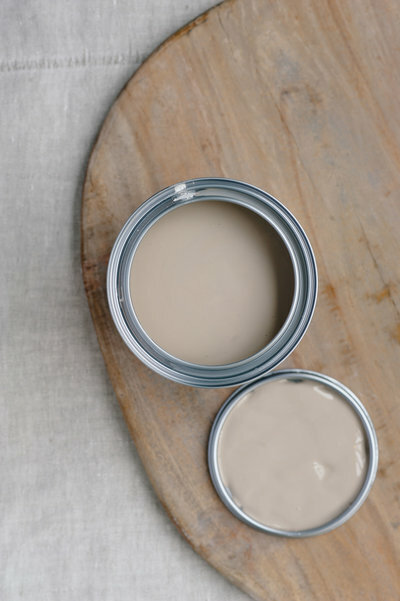 ‘Natural’ is a soft and light neutral for an airy, calming energy.